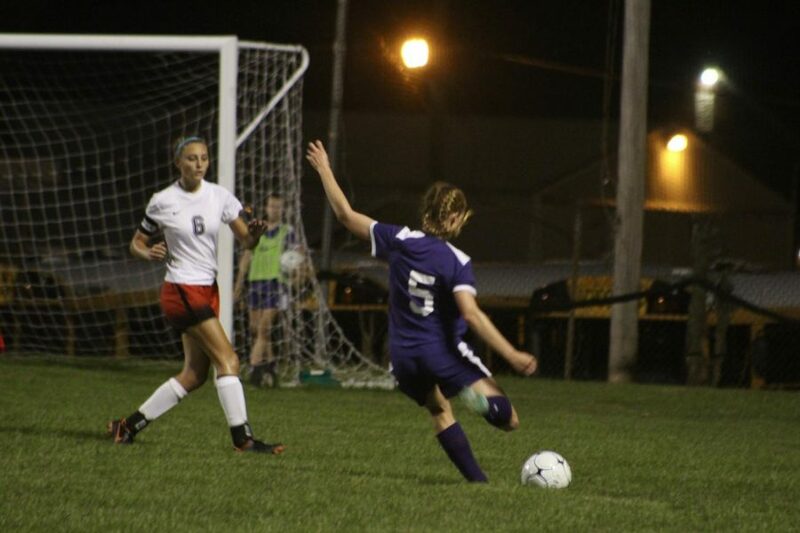 This Wednesday the girl’s soccer team stormed past Terre Haute South, 5-0. The charge was led by freshman Melea Miller, who scored two goals off the bench. This spectacular bench play was not confined to Miller, as senior reserve Riley Saddlemire also contributed with two assists. 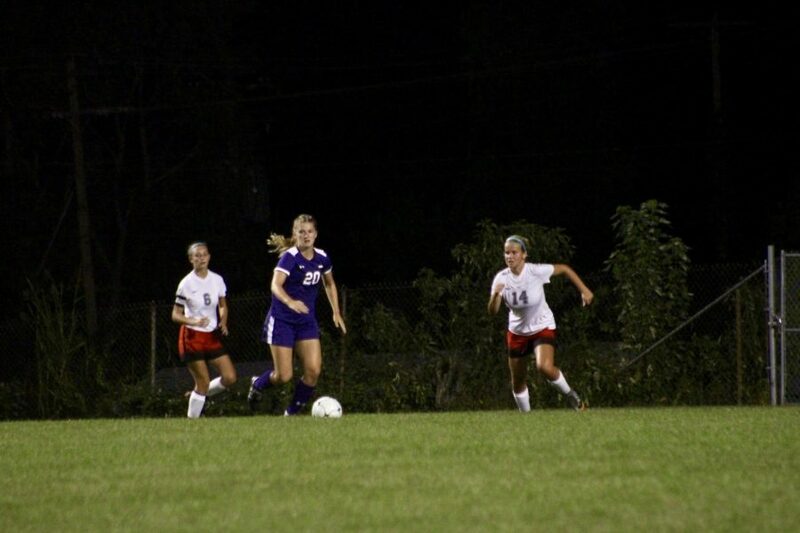 The Panthers (8-2-1) received their other goals from juniors Maggie Doyle, Clara Clara Vouskil, and senior Riley Lukens. Next week the team will be on the road, visiting Franklin Central Monday and Bloominton North on Wednesday for a much anticipated rivalry game.